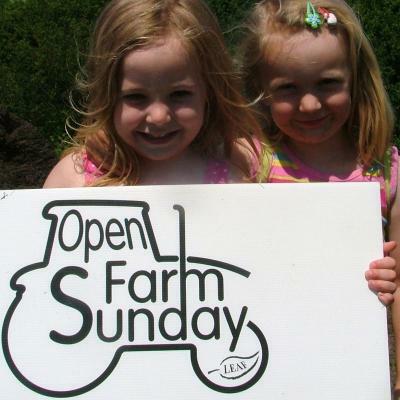 Come and see what we do to promote local food this Sunday 13 June. Join us in lots of food-related fun and games – including a hog roast – on our site at St Kew Highway. 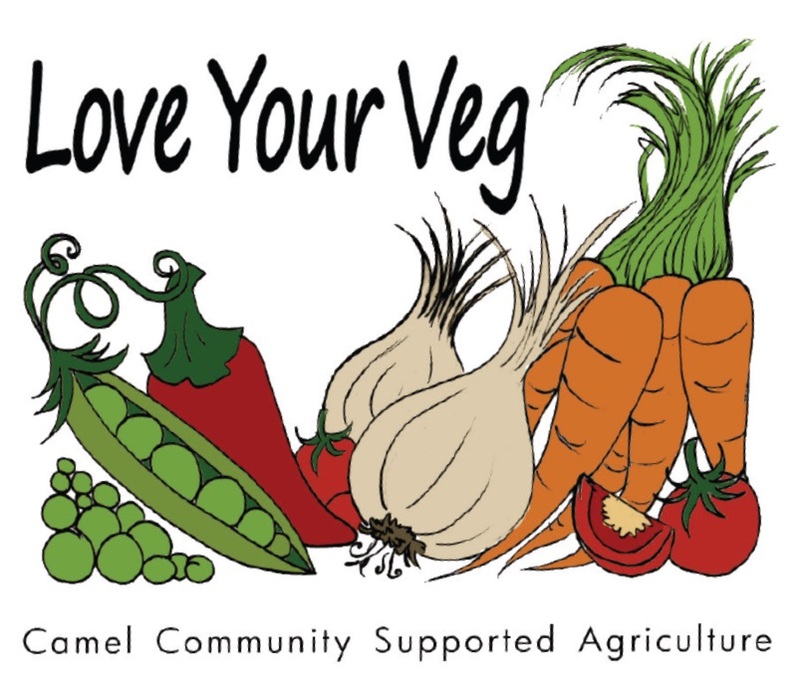 Camel Community Supported Agriculture members are holding this Open Farm Sunday event jointly with our neighbours Jeremy and Antonina Brown who run St Kew Harvest Farm Shop & Tea Rooms. We rent our two acres of land from the Brown family and Jeremy is one of Camel CSA’s three expert growers. Do come along any time between 12.30 and 5pm. You’ll find us behind St Kew Harvest Farm Shop beside the A39 at St Kew Highway near Wadebridge. 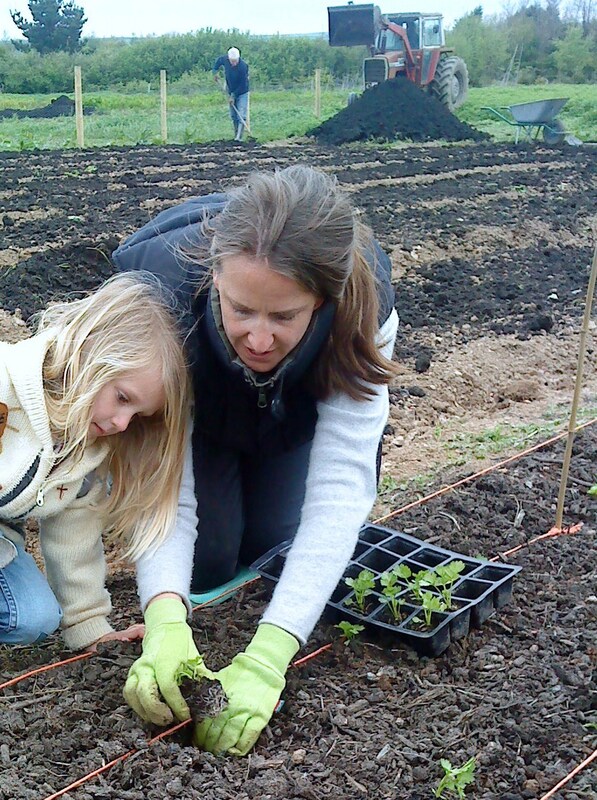 There’ll be family activities, guided tours, nature quiz and vegetable box raffle. Delicious refreshments include a St Kew Harvest free-range hog roast, veggie barbeque, home-made cakes plus hot and cold drinks.